You don’t need a pay-TV package to watch music’s biggest award show. 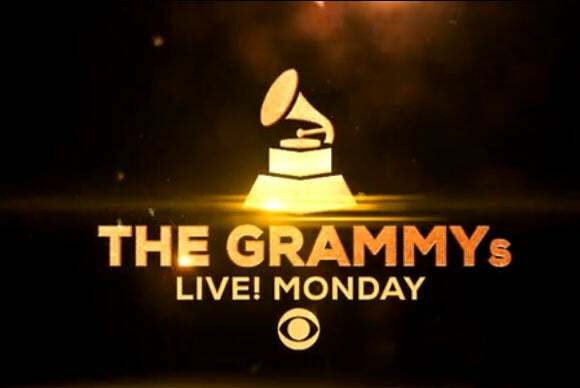 The Grammy Awards will be easier to watch online in 2016, thanks to live streaming coverage from CBS. For the first time, the network is offering a live feed of the Grammys (and the preceding red-carpet action) through its CBS All Access app on connected-TV devices, including Roku, Apple TV, Amazon Fire TV, Android TV, Xbox 360, and Chromecast. As with last year, the Grammys will also be live-streamed through the CBS mobile app for iOS and Android, and on the web. Red carpet coverage begins at 7 p.m. Eastern time, 4 p.m. Pacific time. The actual ceremony begins one hour later at 8 p.m. Eastern, 5 p.m. Pacific. But there's a catch: To watch the Grammy live stream, you’ll need a subscription to CBS All Access, which normally costs $6 per month. If you’ve never tried the service before, you can sign up for a seven-day trial, though you’ll need to enter a credit card and will be charged automatically unless you cancel before your week is over. 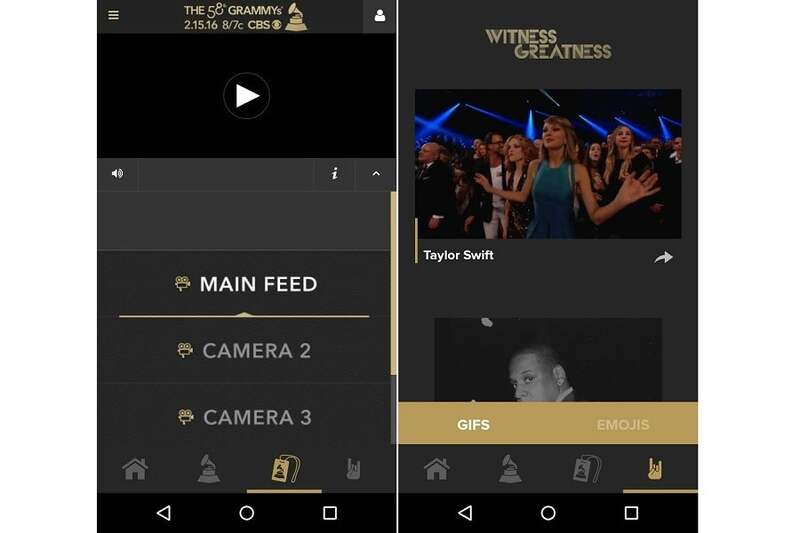 You can live-stream the Grammys using the CBS All Access app. Even if you can’t get the All Access stream, you won't be completely shut out of the festivities. CBS’s website and Grammy Live apps for iOS and Android will offer alternative camera angles from the show, including audience shots, the producer’s tunnel, backstage views, and the “Grammycam” that’s embedded into each award trophy. CBS’s free coverage will also extend to the red carpet proceedings before the show, starting at 3 p.m. Eastern time. Meanwhile, E! will have its own live stream on EOnline.com, starting at 5:55 p.m. Eastern time. 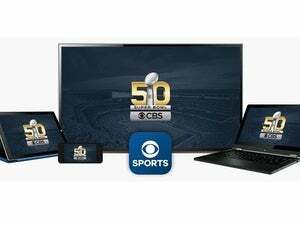 As with all the major broadcast networks, CBS is also available free and in high-definition with an over-the-air antenna. Provided you get decent antenna coverage in your area, this will give you the smoothest, highest-quality picture, with no subscription necessary. Most modern TVs have over-the-air tuners built in, so you can plug in an antenna directly without any additional equipment. 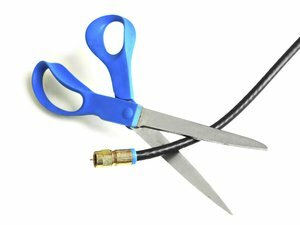 While it’s too close to showtime to order an antennas online, most big-box stores including Walmart, Target, and Best Buy offer antennas to pick up, with some costing as little as $10. Use the website TVFool.com to plug in an address and locate your nearest broadcast towers. While surroundings and elevation can affect your reception, even the most basic antennas tend to have a range of at least 15 miles. If all else fails, just skip the show and wait for the highlights. Chances are they’ll all be on YouTube tomorrow.